Bruce Campbell's Ash has been given the Pop! Ages 5 and up. Funko POP! • Features Ash in Pop! Vinyl form with his chainsaw arm and a shotgun! FREE Trial ! item 2 POP Movies: Evil Dead - Ash Vinyl Figure - FunKo Free Shipping! -POP Movies: Evil Dead - Ash Vinyl Figure - FunKo Free Shipping! Almost perfect condition, there's just barely one stuff on the plastic. I don't mind at all and am very satisfied with the purchase. 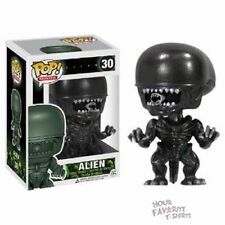 Like almost all of the Funko Pop items I own, this one is very well made and looks identical to the item pictured. I would recommend it. Big collector of anything sans the TV show. Awesome figurine.